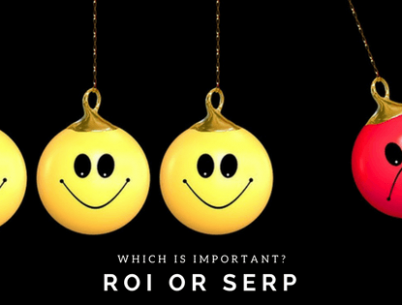 Ranking on SERP or ROI: Which is important? 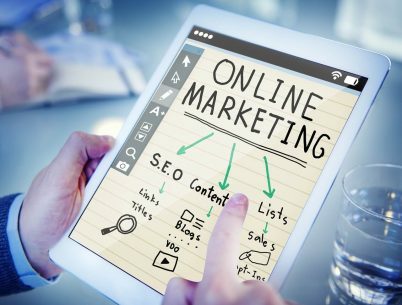 The Ultimate Guide: How to get started with Search Engine Marketing? 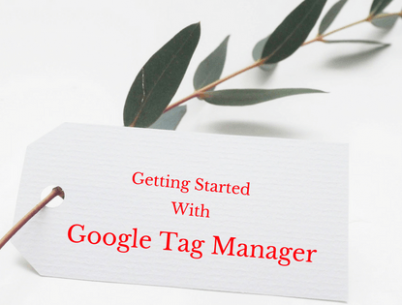 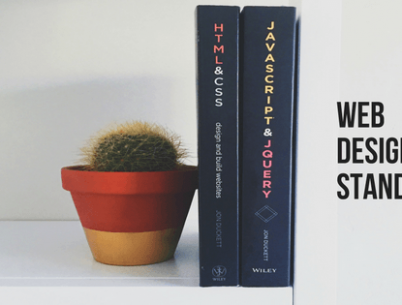 What Is Google Tag Manager And How To Get Started? 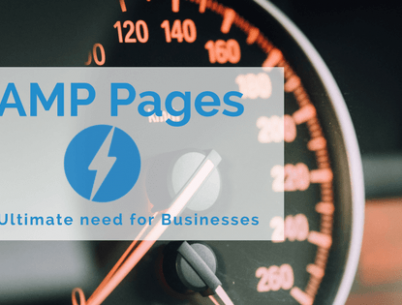 What makes AMP pages so important for businesses?